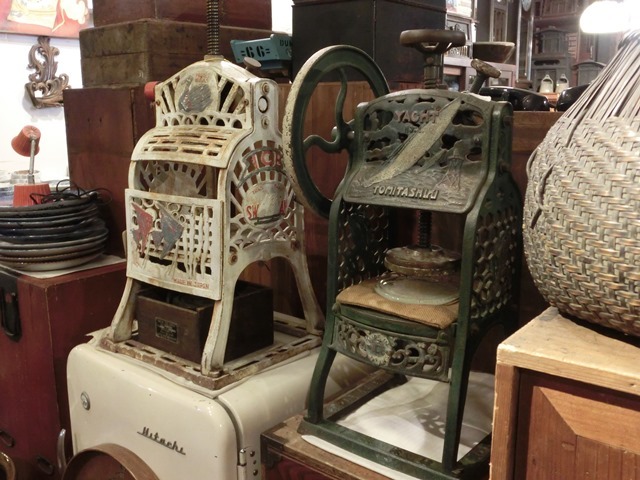 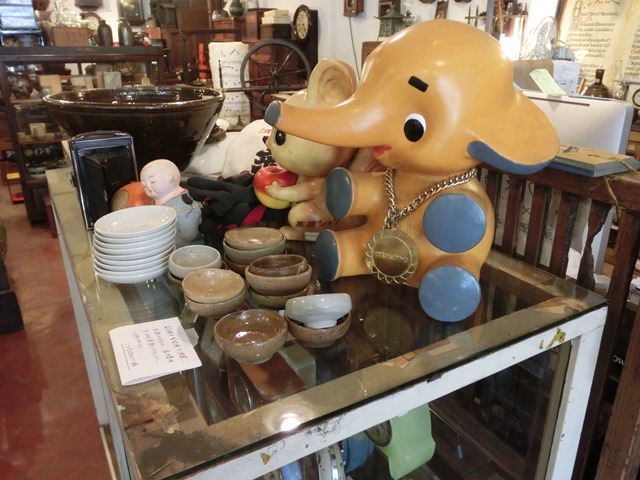 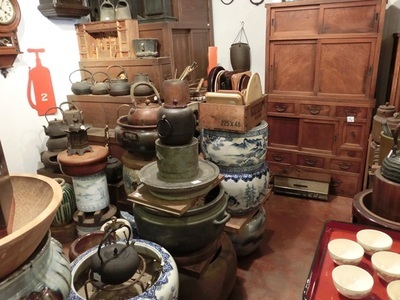 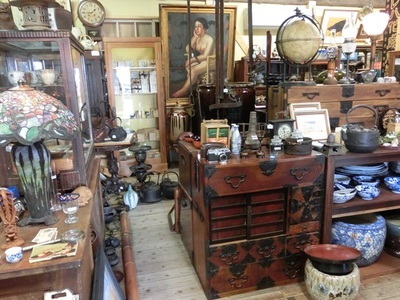 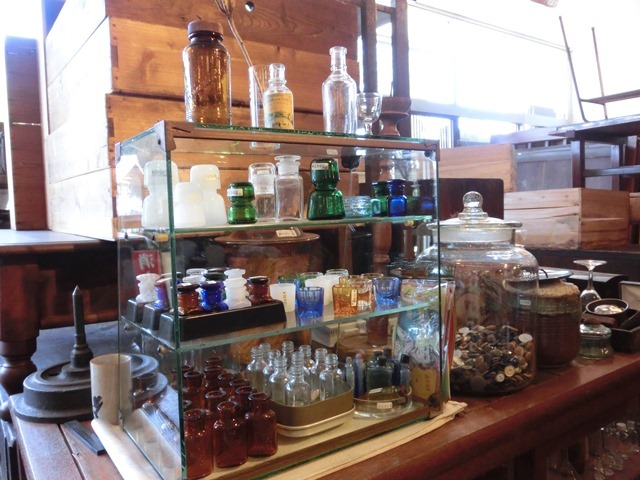 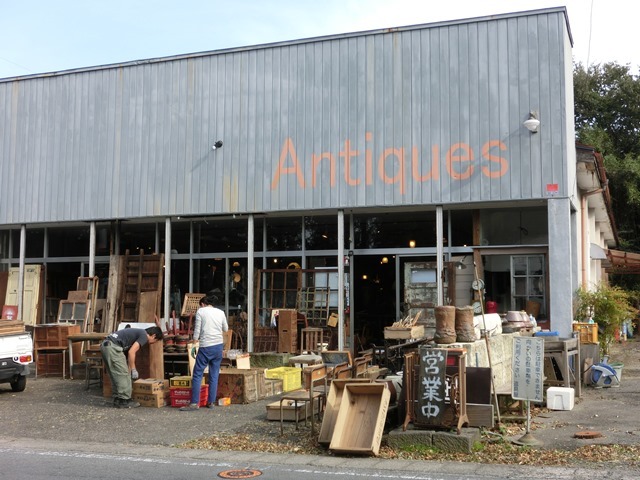 An antique shop run by young Japanese couple and staff, which offers a various collection of rare finds such as old tableware, cupboards, light fixtures, wall clocks, toys and more. 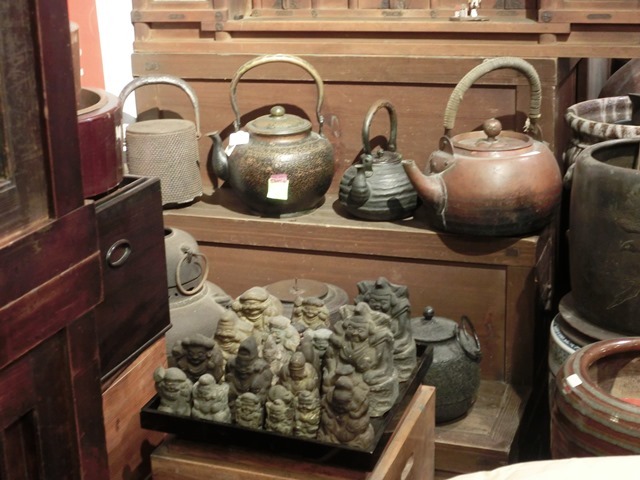 A must-see for non-Japanese tourists who are interested in learning about Japanese culture through daily antiques. 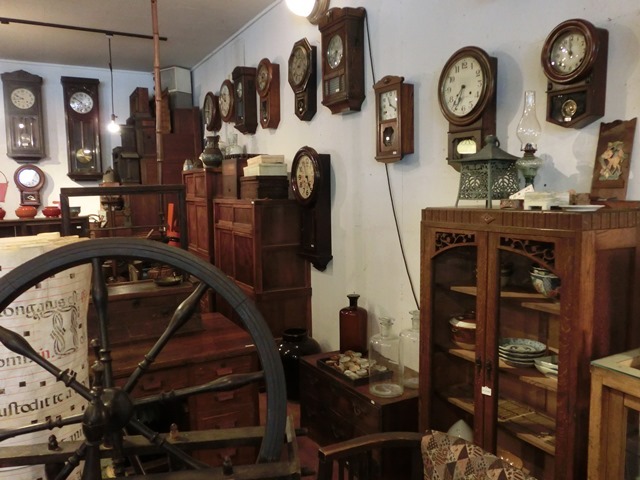 Also check out the other two antique shops managed by their family members, located within walking distance from each other. 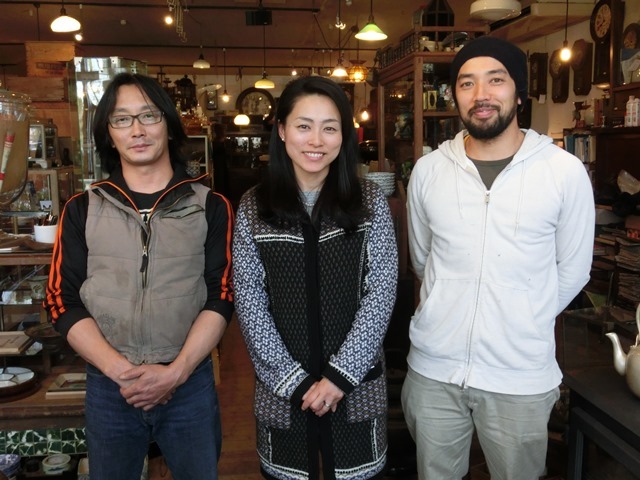 Us three run the store. 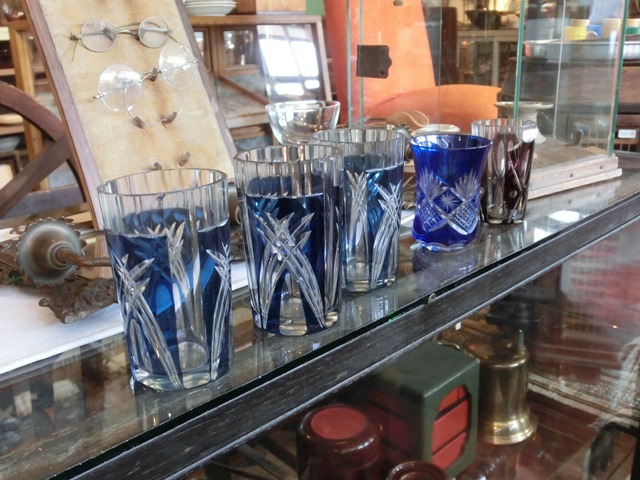 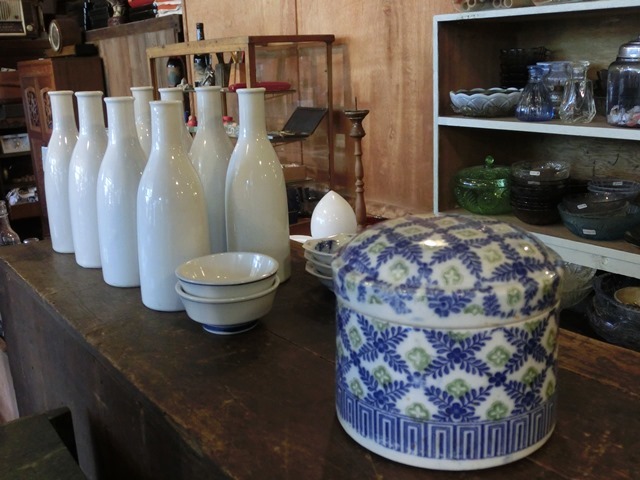 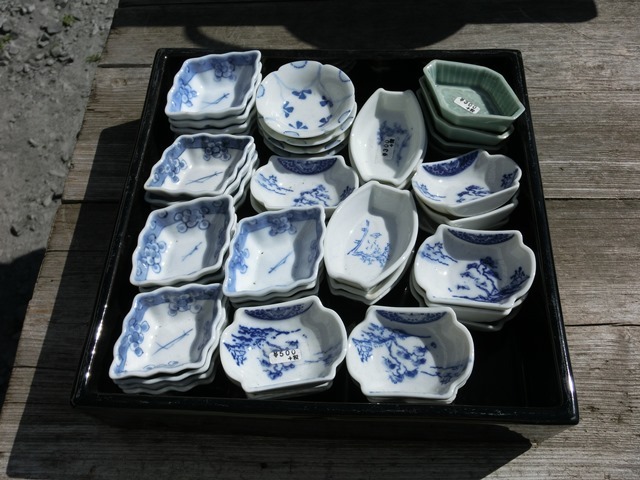 ​We specialize in every-day miscellaneous goods from the late Edo to Showa-period. 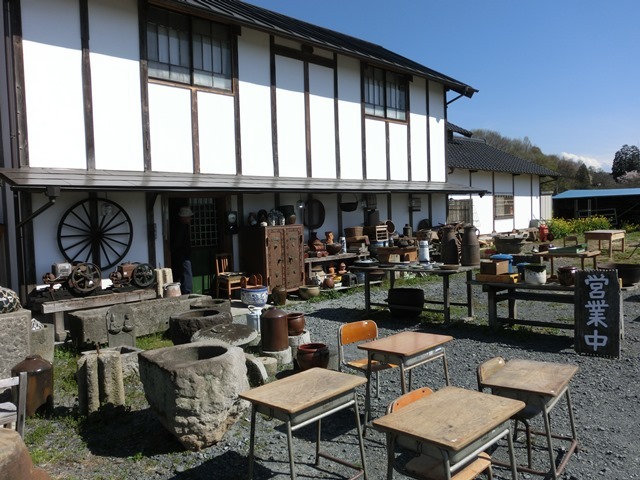 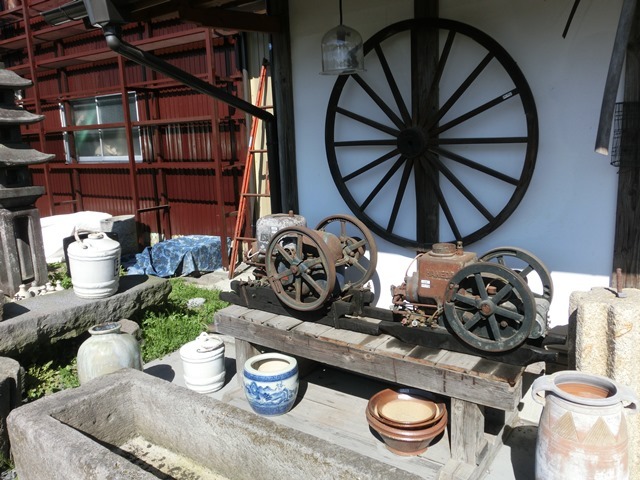 Please also stop by at this antique shop too as it is run by extended family members of Antiques Dogu-Ya. It's only a few blogs away!